A new study has just been published analyzing national data released in JAMA Network Open Friday Shows finding the death rate of children and teenagers from opioid poisoning tripled between 1999 and 2016, with nearly three-quarters from prescription medicines. According to author Julie Gaither, the numbers indicate that almost 9,000 people in the U.S. under 20 died over the 18 years— including a surprisingly large number of 0-5-year-olds and a growing number of 15–19-year-olds. “This study speaks to how all segments of U.S. society have been affected. No one has been spared. And, there’s no sign to date that this is going to change,” said Julie Gaither, instructor, Yale School of Medicine. Experts examined death certificates from the Centers for Disease Control and Prevention for children and adolescents who passed away from opioid poisonings with prescription and illicit drugs during that specific period. Gaither believes the numbers are likely underreported. The study suggests, “About 500 children per year are dying from opioid poisoning.” And that number is continuing to grow. A 2016 study in opioid-related hospitalizations for youth supports the team’s findings. Experts were able to prove that children are dying from opioids prescribed for pain relief and those designed to help people who suffer from addiction recover, like methadone, a popular medication-assisted treatment(MAT). “An opioid is an opioid, whether if it’s to treat addiction or not, children are at risk of poisoning,” Gaither says. According to the research findings, out of the total 8,986 deaths, 73% (6,561) are linked to prescription opioids. Although, 81% of the deaths were unintentional teens 15–19 had the highest death rate, mostly related to heroin, which alone showed a 405% growth over that period. The report states Deaths in children aged 10–14 accounted for 4% and those ages 5–9 were 1%. While children younger than 5 experienced almost 7% of the deaths — about 25% of which were from deliberate homicide and 38% died at home. Gaither insists these findings need further research. The research also highlights race, with non-Hispanic white males experiencing the highest mortality although in recent years non-Hispanic black children accounted for a more significant proportion. “The epidemic is evolving in ways that we haven’t been able to keep up with,” Gaither says. 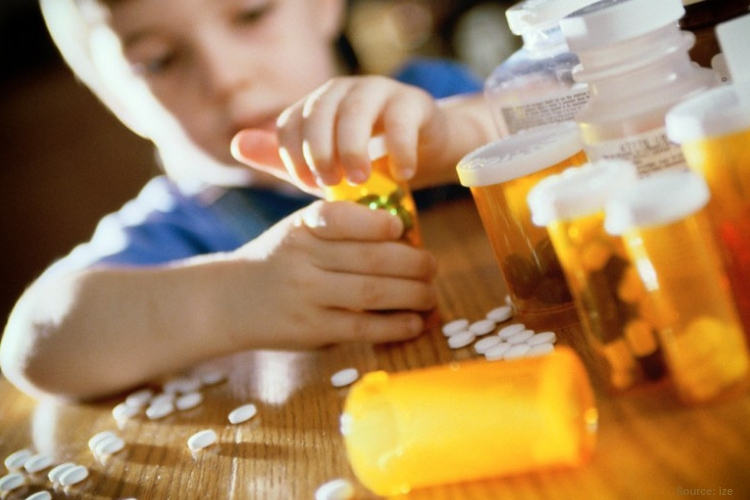 The tracking of children’s death overall shows the wave of the crisis, with an increase from prescriptions in the late ’90s, then showing a decline in 2008 as doctors became more aware of the effects in freely-prescribing. This was followed by a climb in usage and deaths from heroin and synthetic opioids. To tackle the head-on issue lawmakers, public health experts, doctors and parents must enforce protective measures to approach the growing crisis. Experts hope the study urges changes in making opioids and MATs more child-proof and consideration of the family context when clinicians write prescriptions. The Recover is a unbiased substance abuse and mental health news provider. Helping individuals looking for the right treatment programs in their area. Also providing information on Connecticut drug rehab centers for addiction recovery.